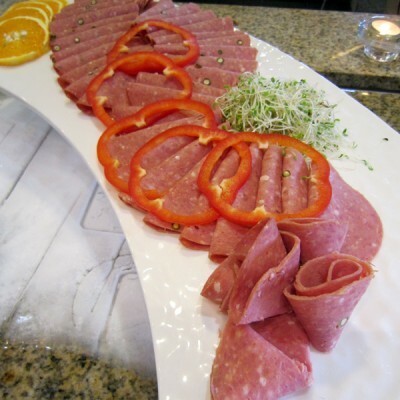 As a kid, I thought Sunrise served “the best duck in the whole wide world” because it was the only roast duck my dad would eat but the minute I sank my teeth into the roast duck from Four Seasons in Bayswater, my world changed. Since then, I’ve been on a lookout for good roast duck in Klang Valley; one that allows me to reminisce my student days in the UK. 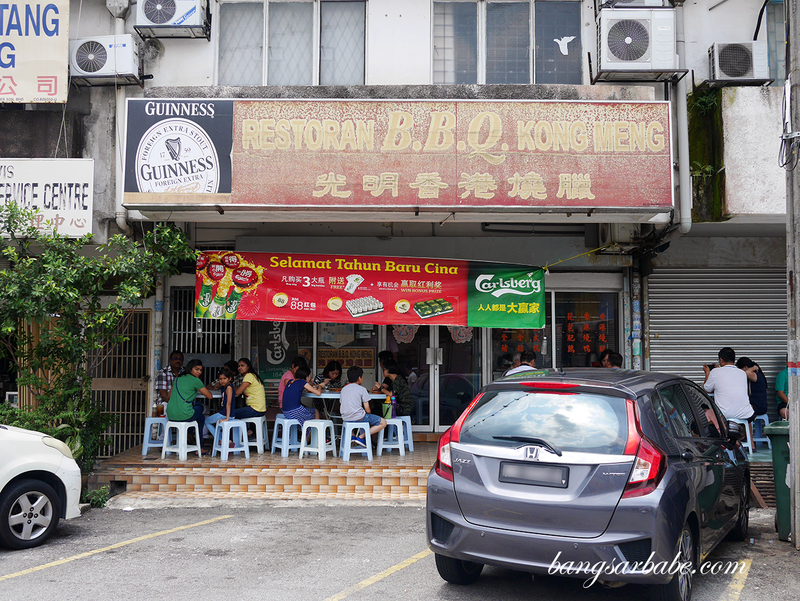 When I first started working, my then colleagues would bring me to this unassuming roast duck shop in Cheras called BBQ Kong Meng where the duck is said to be one of the best around. From what I recalled, the duck was indeed quite good but I didn’t get around to writing about the experience. 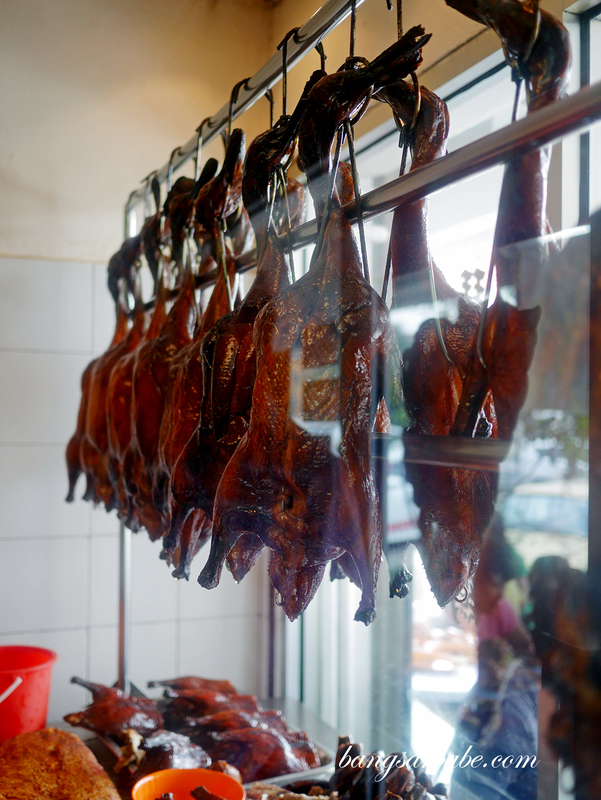 Jien and I returned to BBQ Kong Meng recently to see if the roast duck is as good as we remembered it to be. 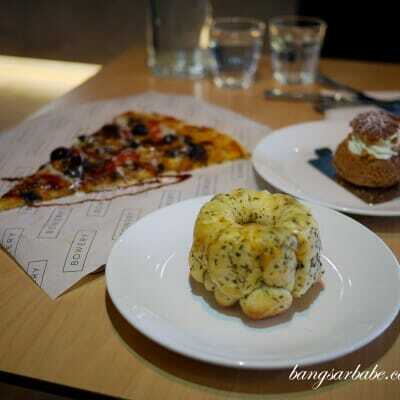 The restaurant is still as crowded so expect to share a table with strangers or wait longer for a table to be vacant. 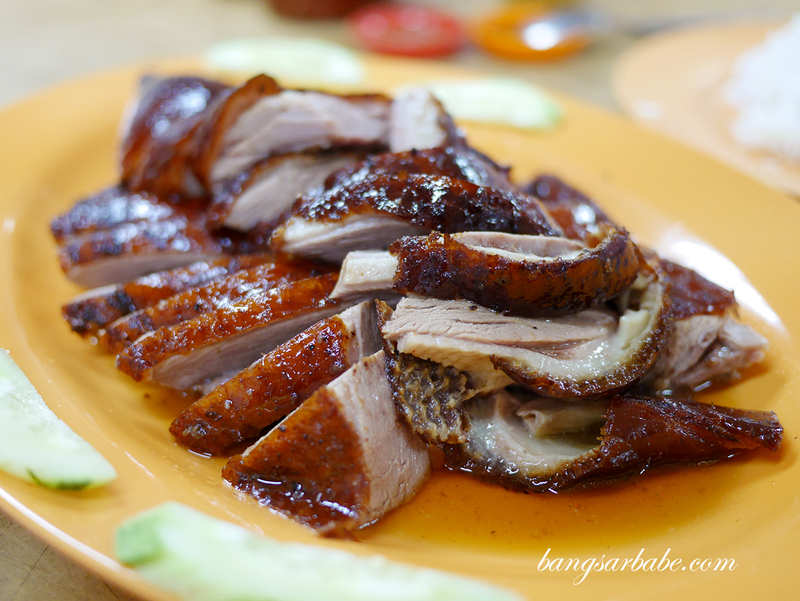 We ordered half a duck (RM35) and a small portion of char siew (RM15) to share, a standard portion for Jien and I. 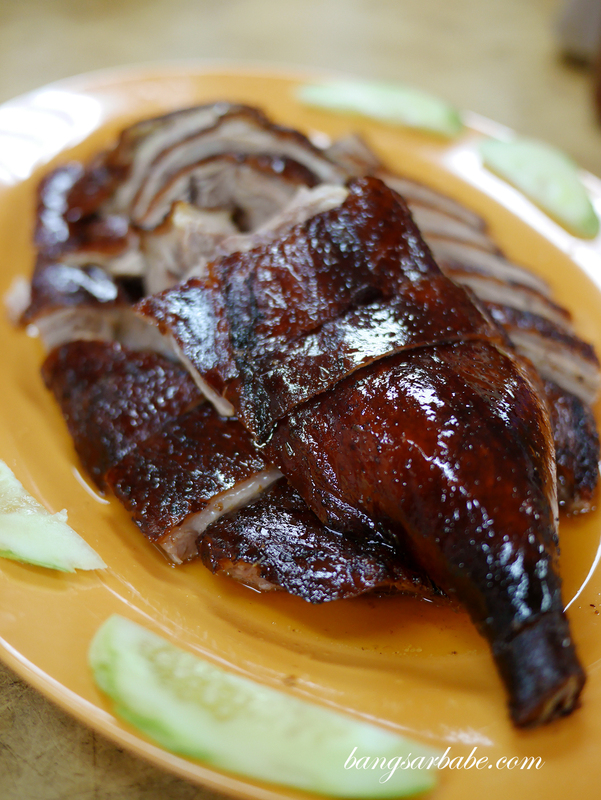 The roast duck turned out beautiful – crispy, mahogany brown skin which melts in the mouth as you sink your teeth into it. The meat is deliciously tender with hardly any chewy bits, with plenty of flavour from the rendering of duck fat. 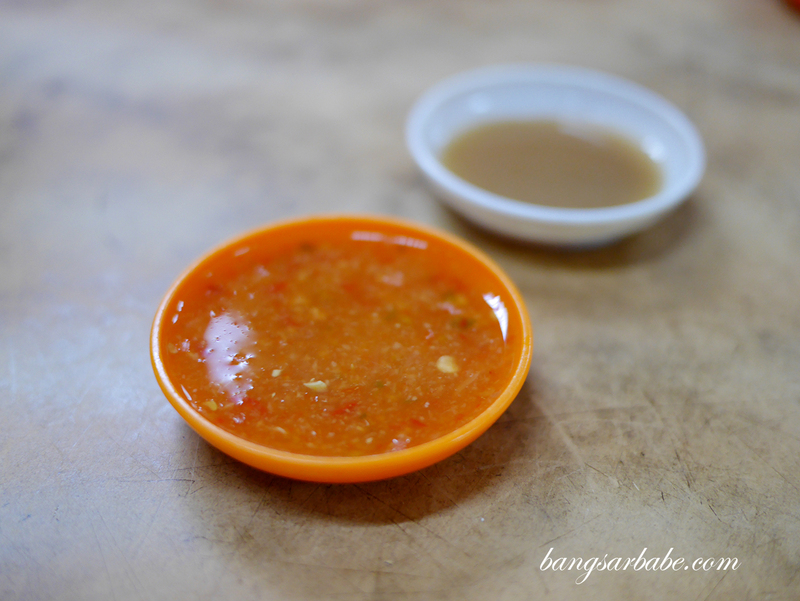 We also like the chilli dipping sauce provided as it’s spicy and piquant from the garlic, chilli and lime. 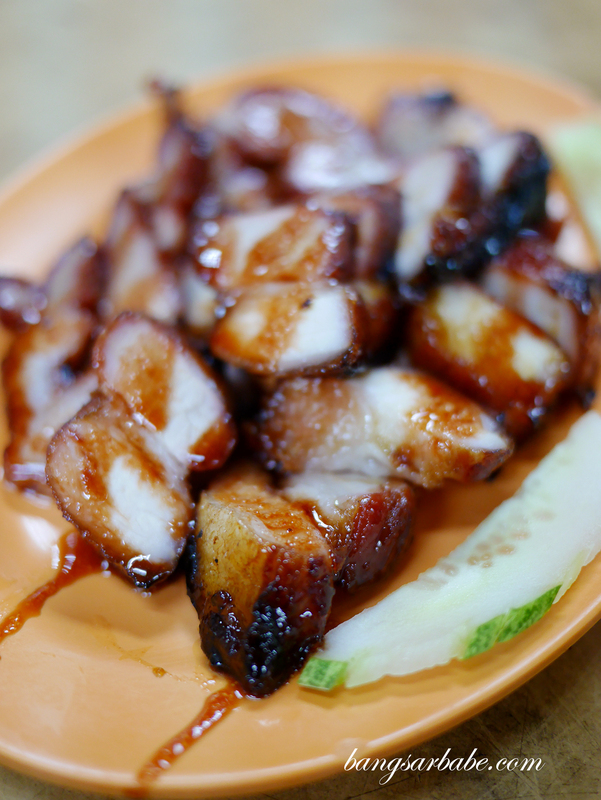 Don’t bother with the char siew, as it tasted as disappointing as it looked. The fats were still solid and the sides, barely charred or crisp. The char siew marinade didn’t permeate into the meat so it remained on the outer later, not caramelised. 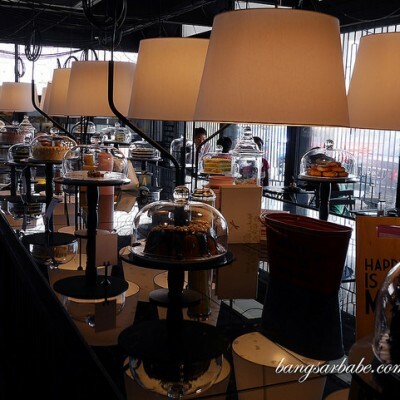 From what I can recall and judging from the other tables, siew yuk is a better choice. 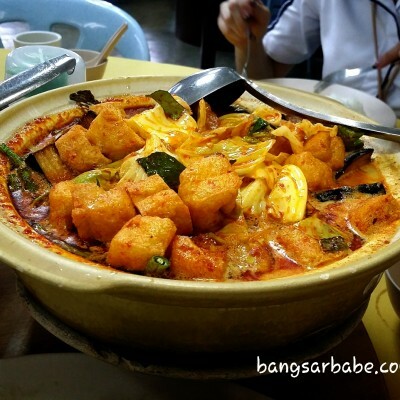 Our bill came up to RM56 for the above – not too expensive considering the portion. 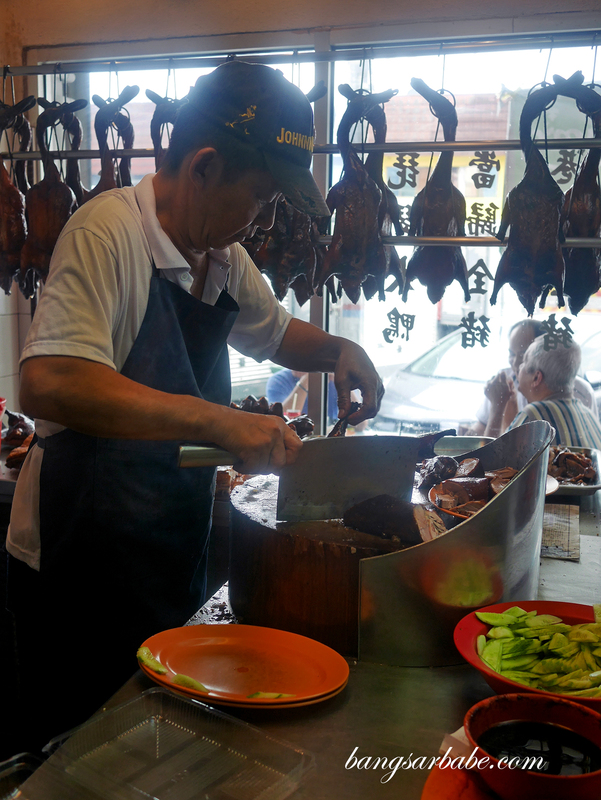 I would say this is still one of the best roast ducks to eat in Klang Valley if you’re willing to explore. Verdict: The roast duck is good but don’t bother ordering the char siew.